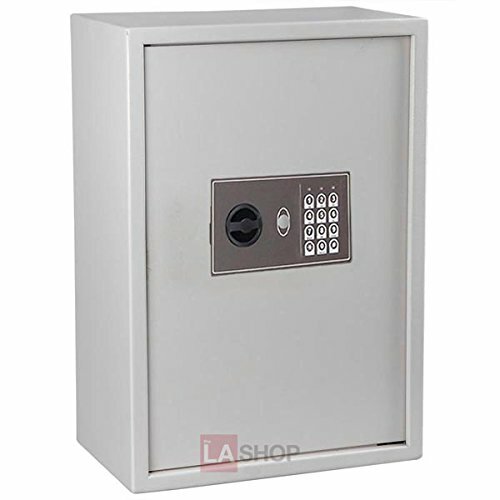 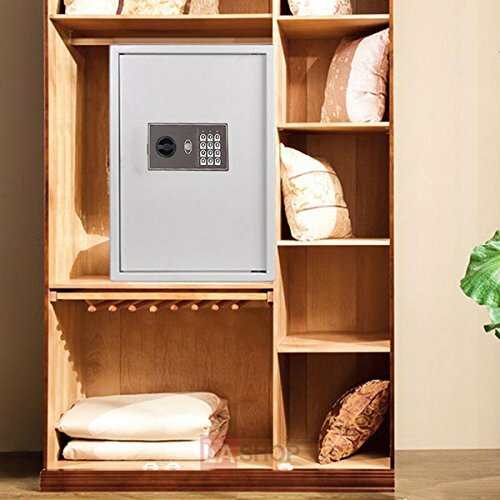 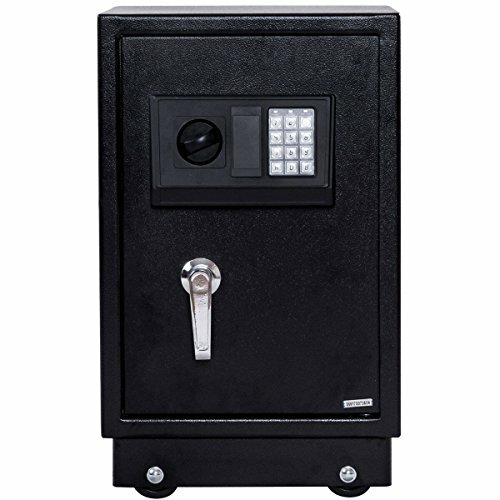 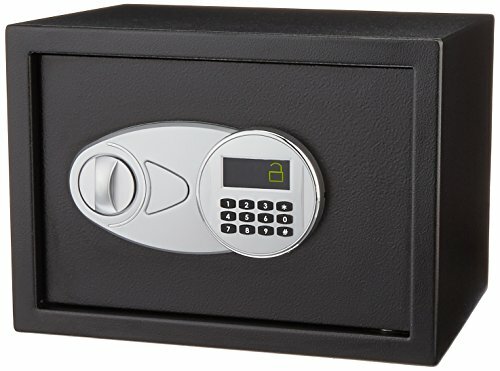 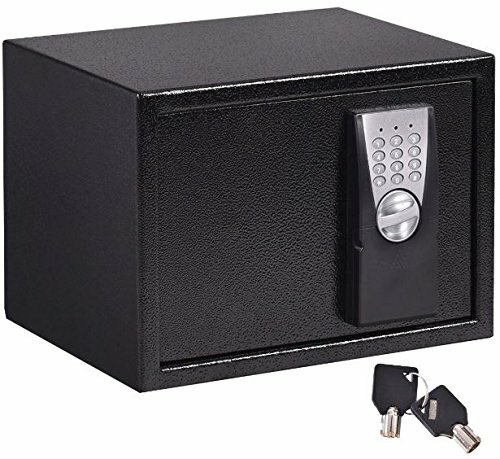 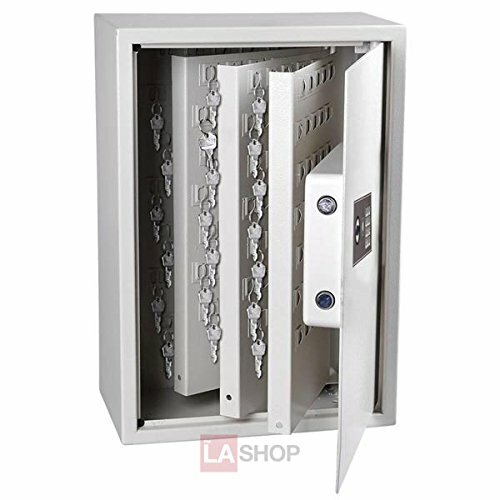 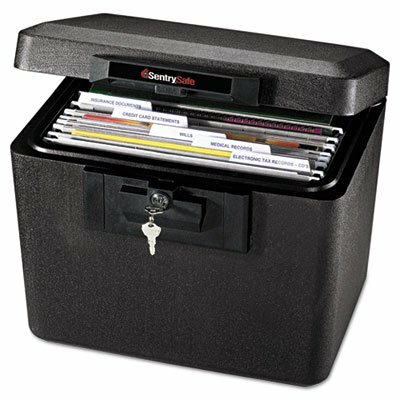 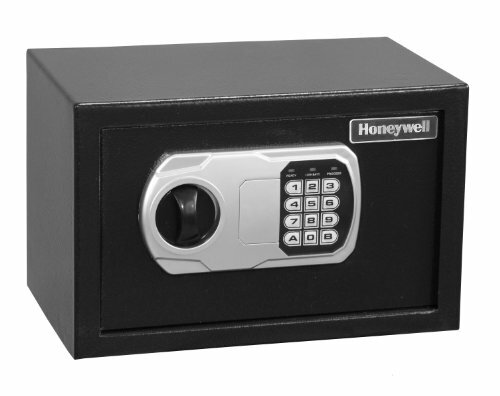 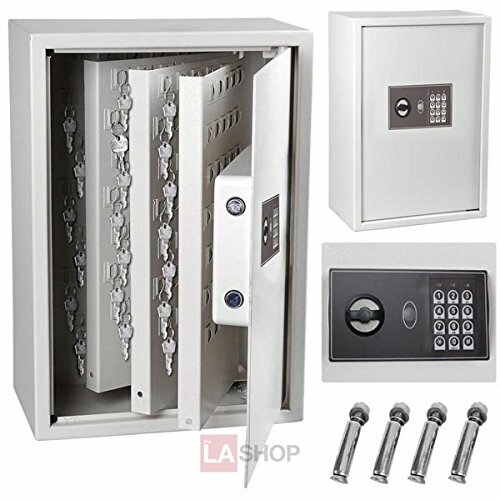 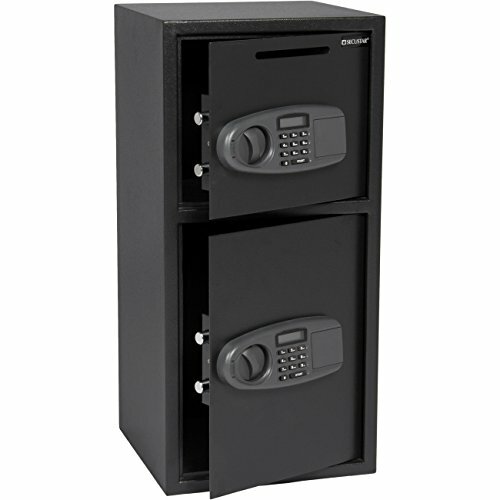 Categories: Electronic Gun Safes, Gun Safes, Hotel Safes. 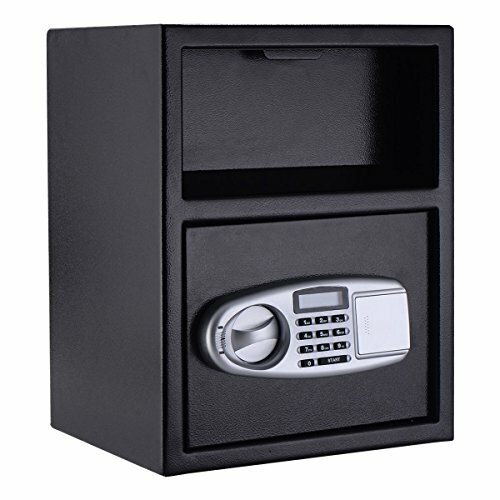 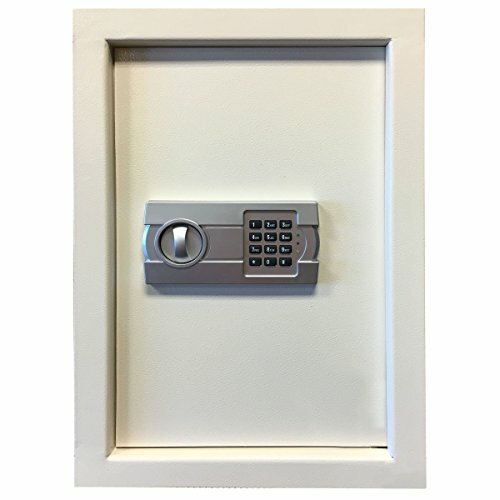 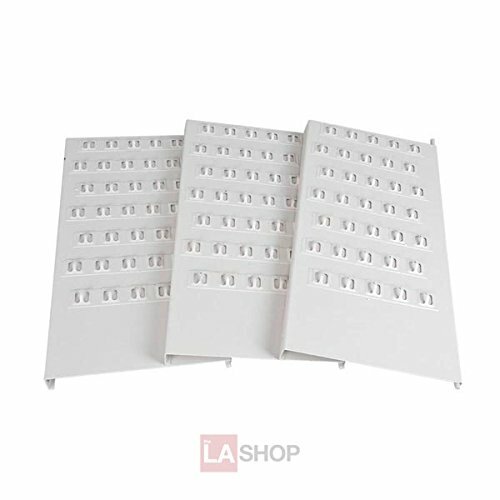 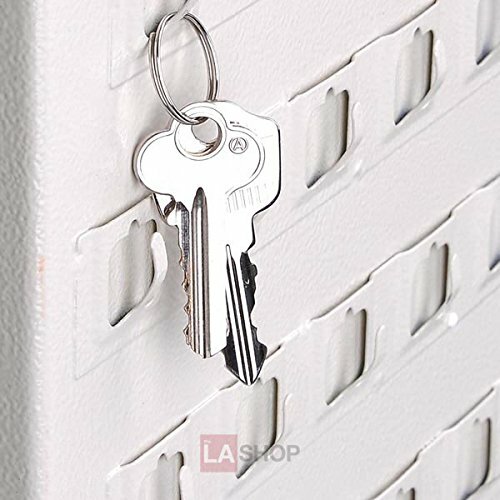 The electronic digital 245 positions key safe is perfect to keep the keys always safe, far away from theft and damage. 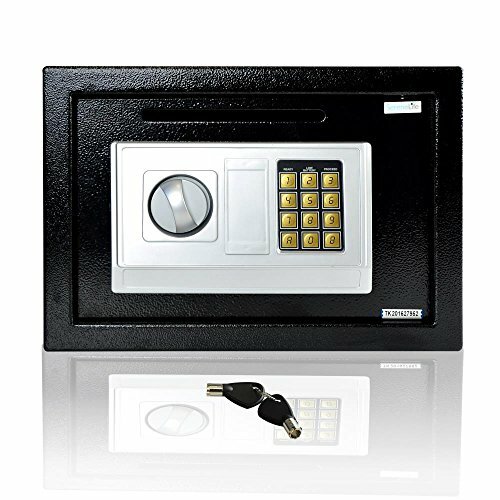 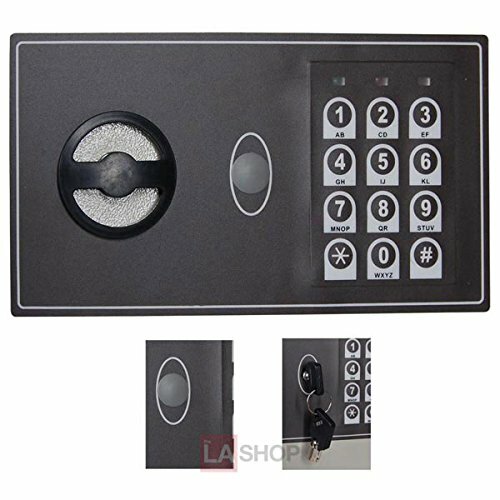 Open with secret PIN code or included keys; LED lights and buzzers feedback for each operation and power status.